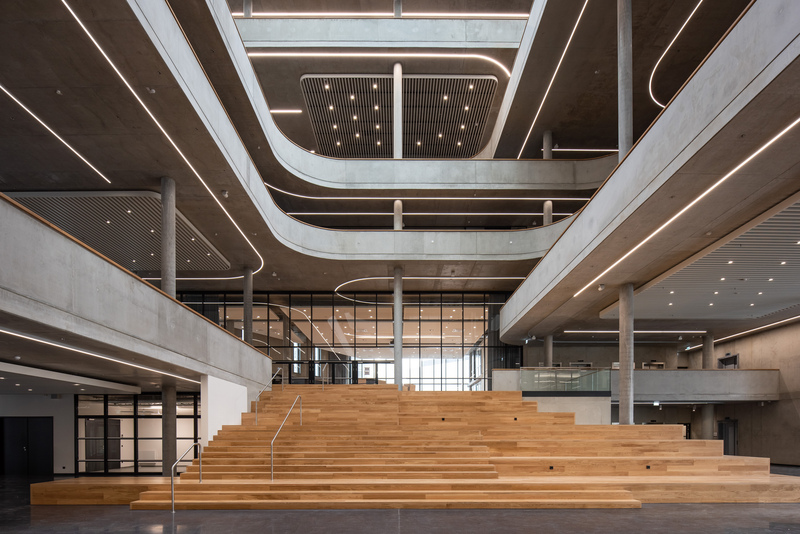 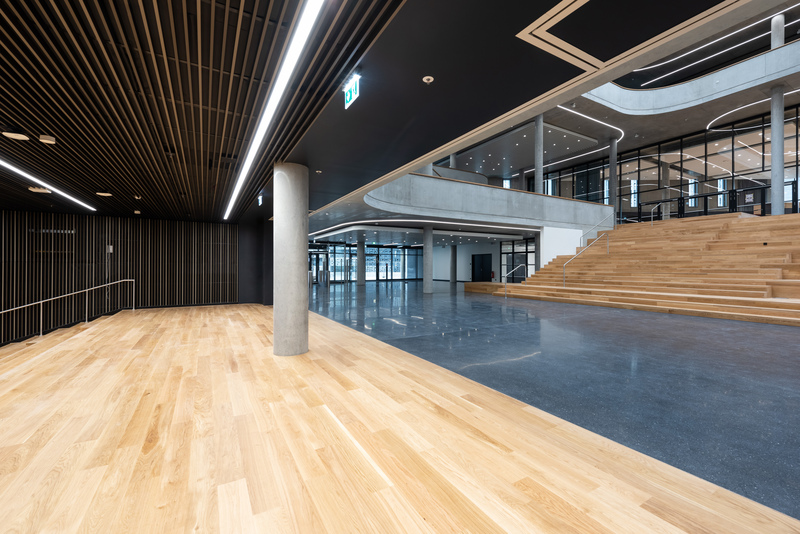 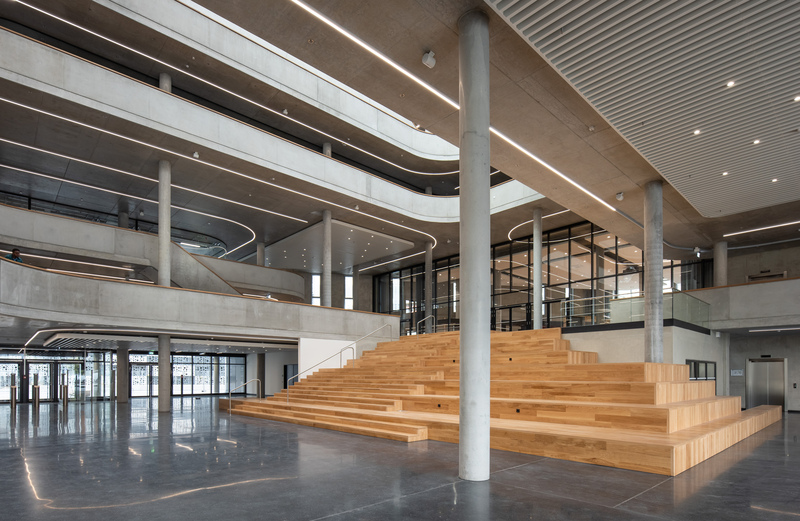 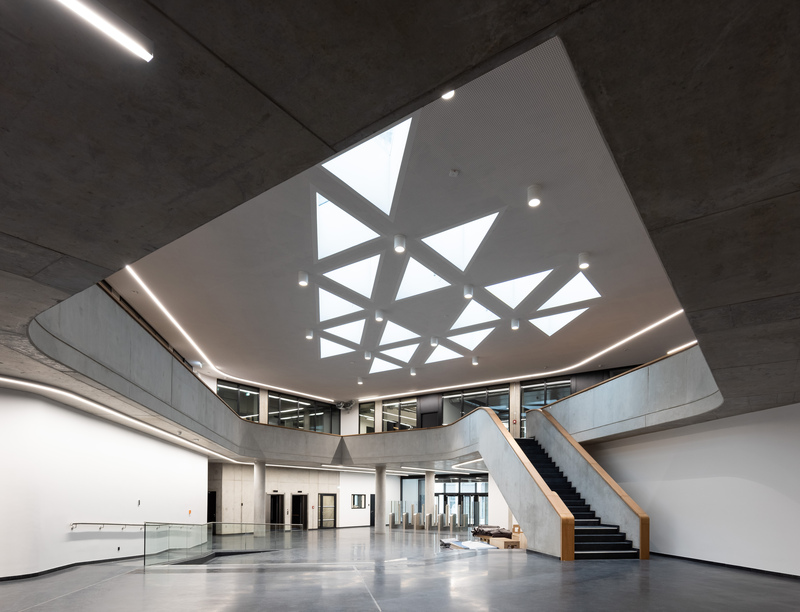 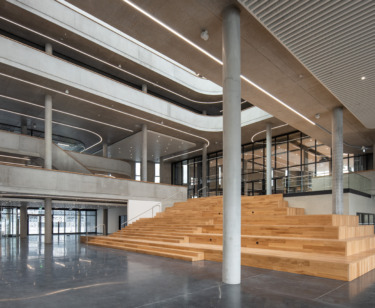 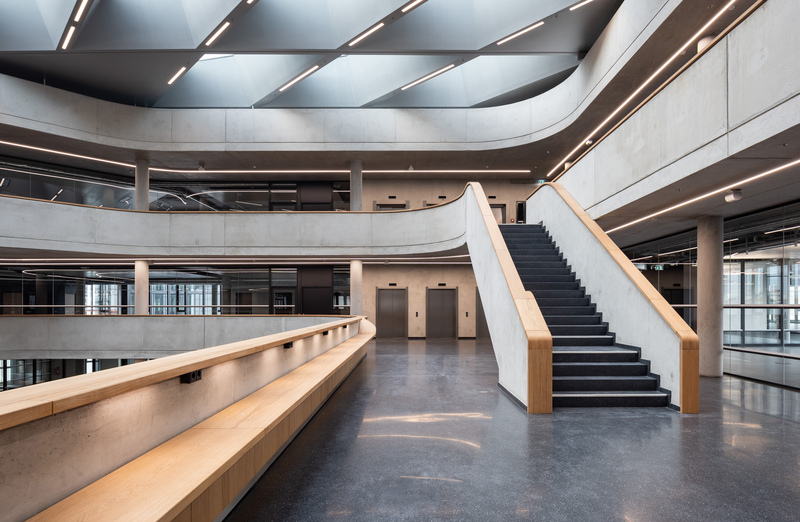 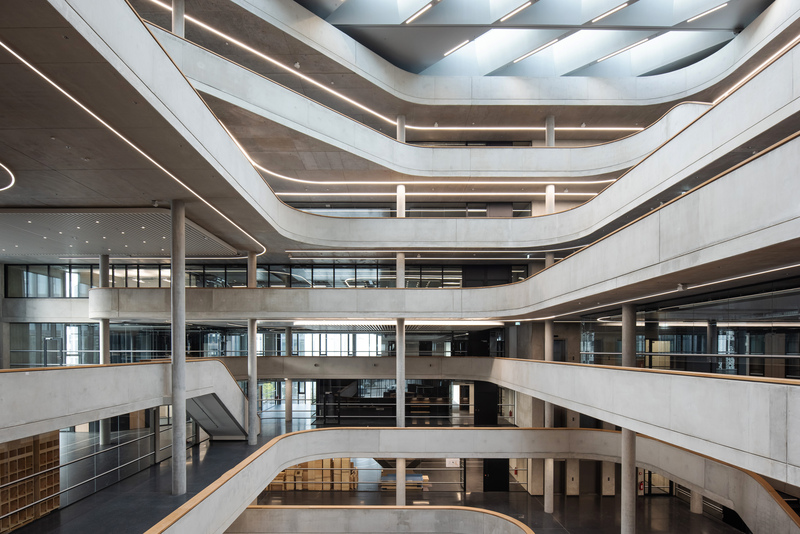 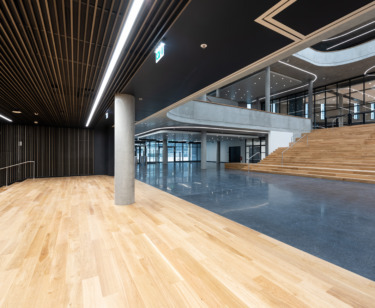 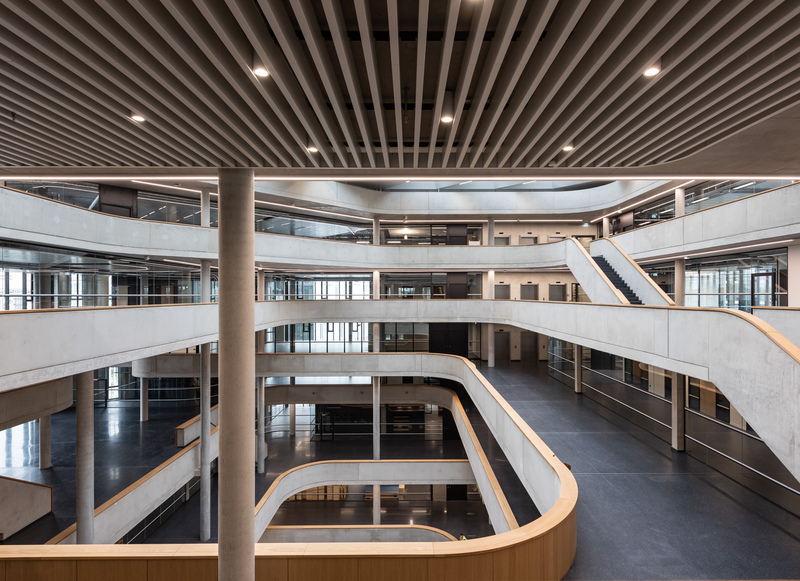 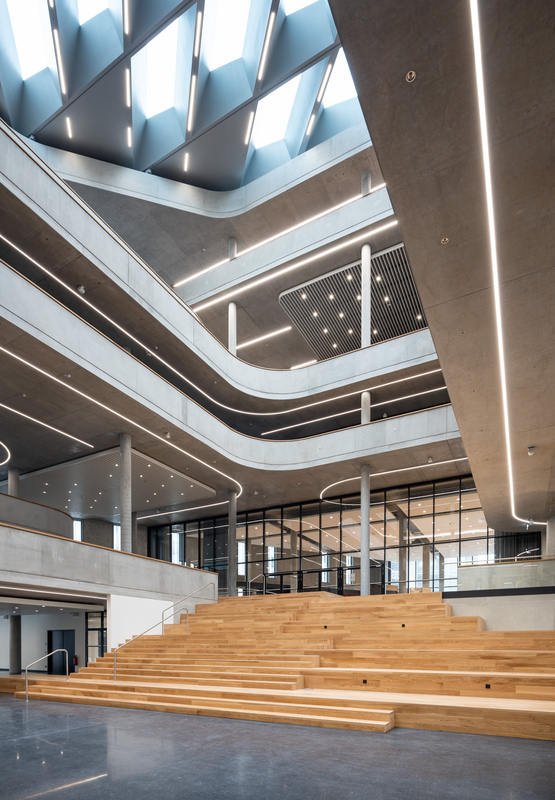 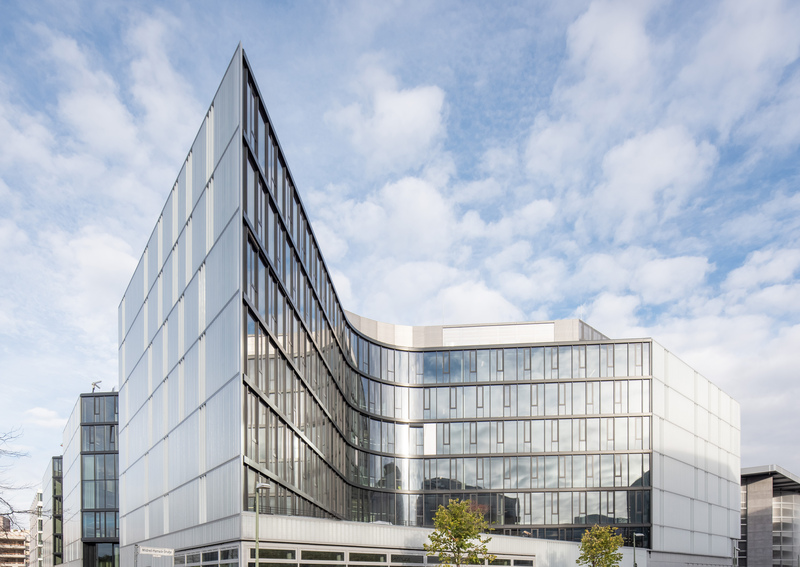 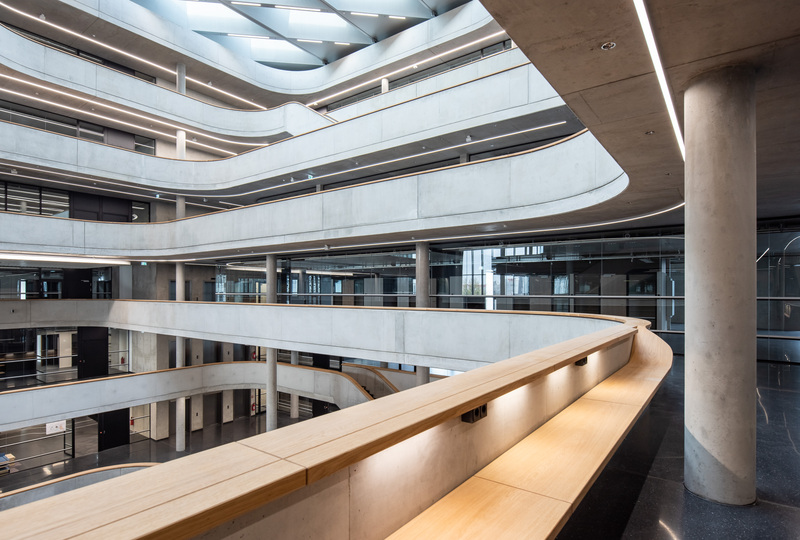 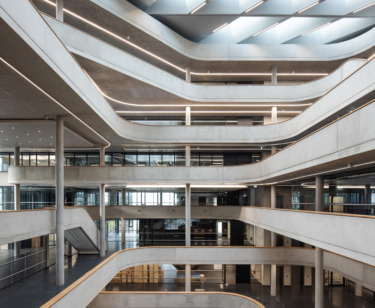 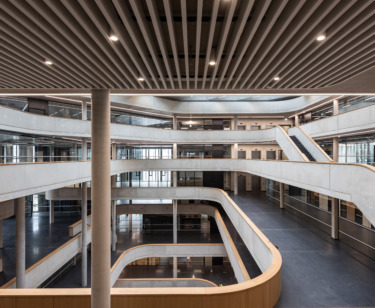 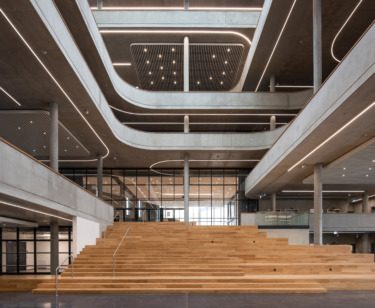 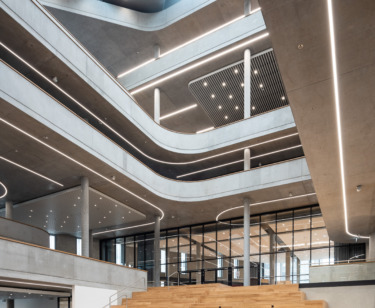 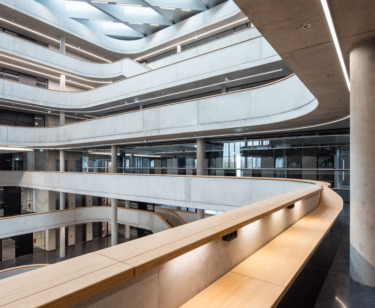 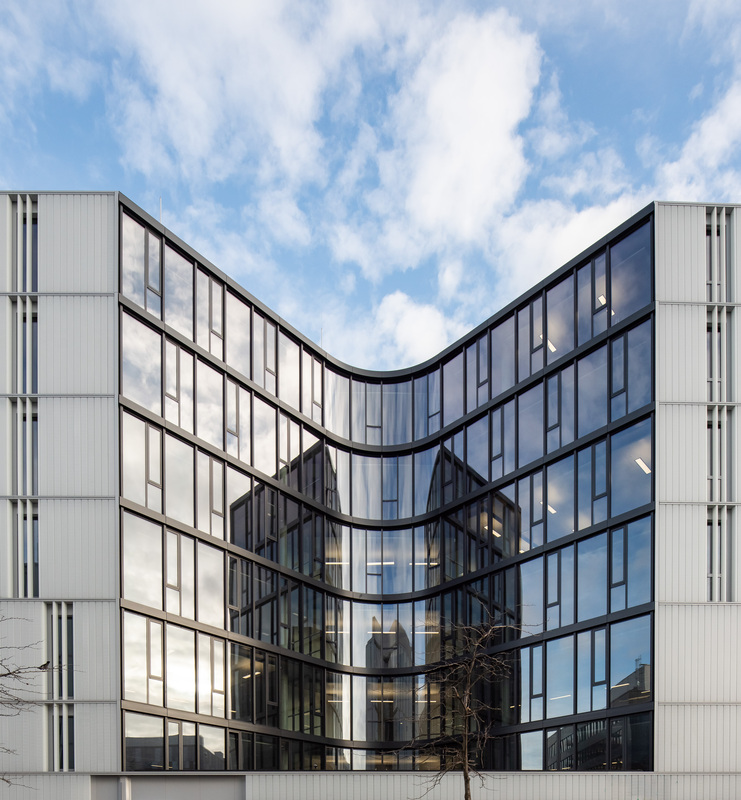 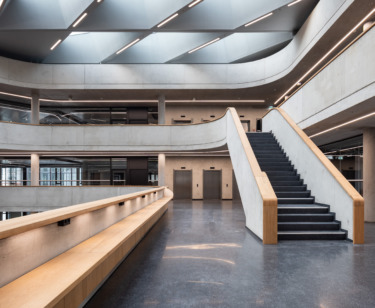 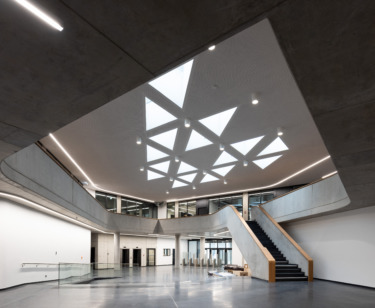 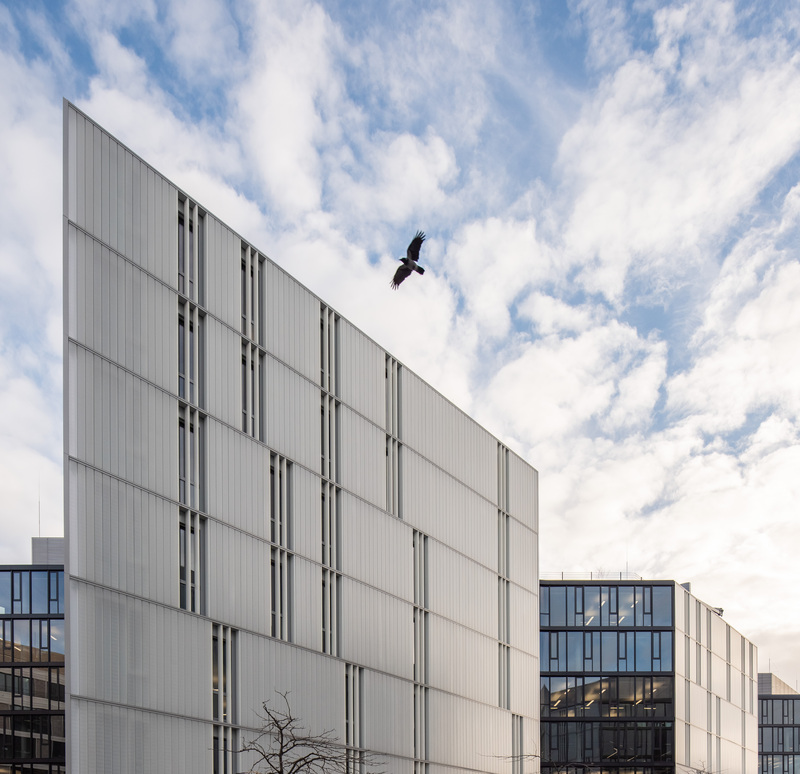 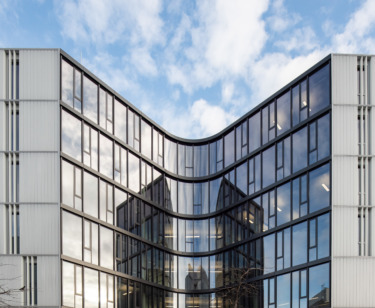 New head office of Zalando, which sets new standards in architecture and technical equipment. 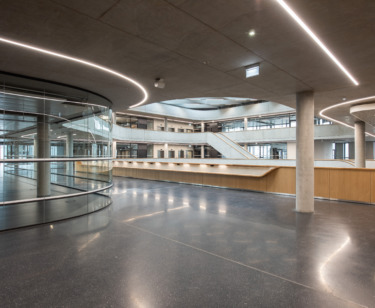 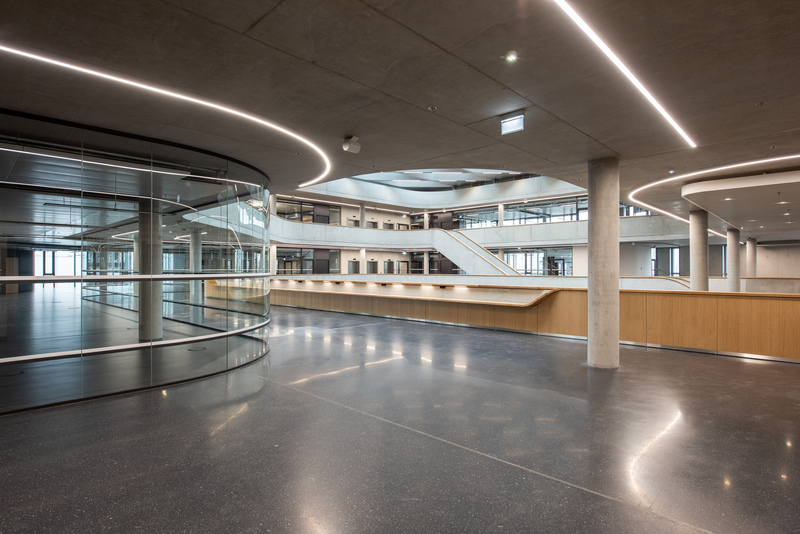 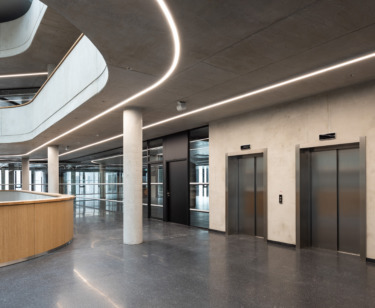 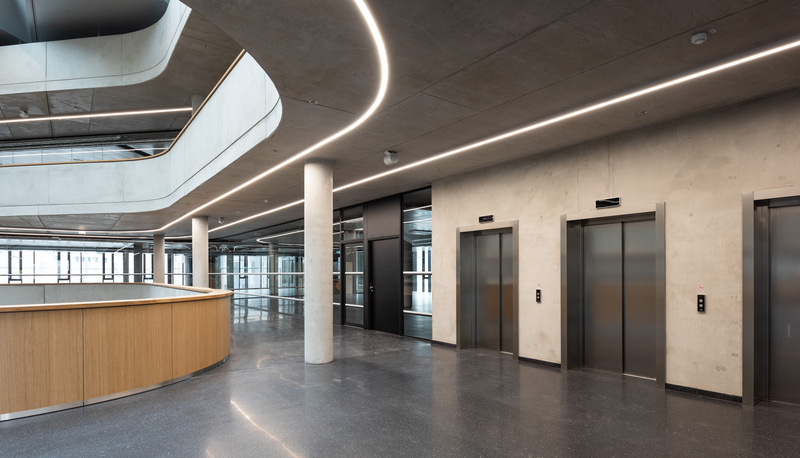 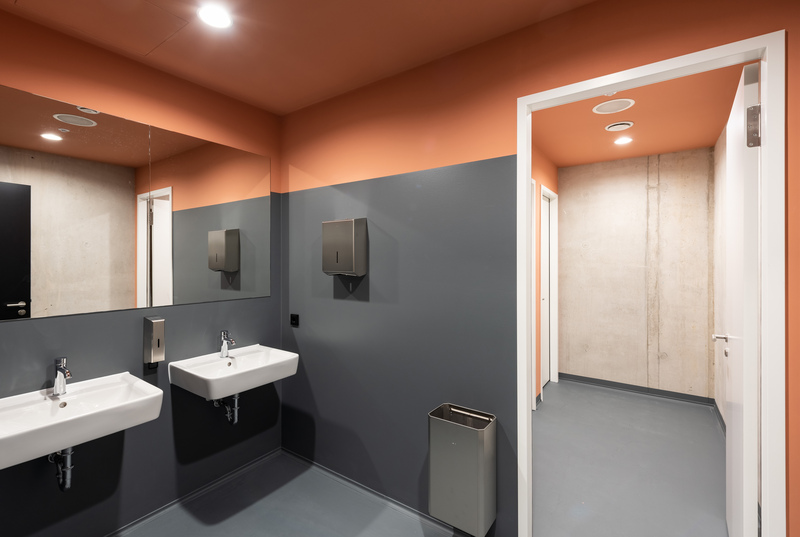 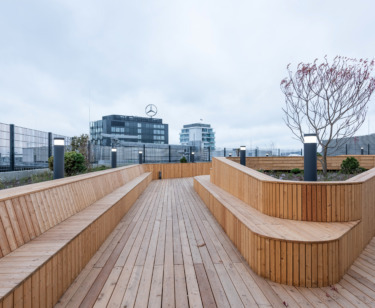 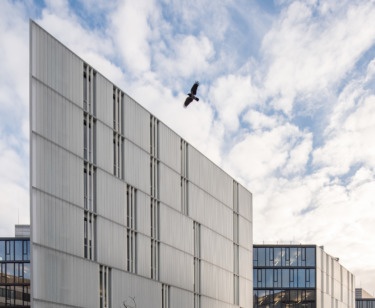 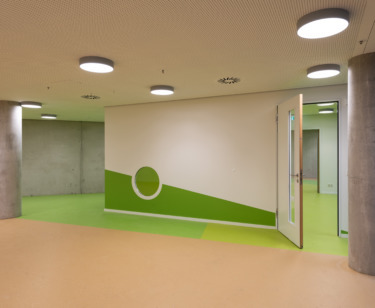 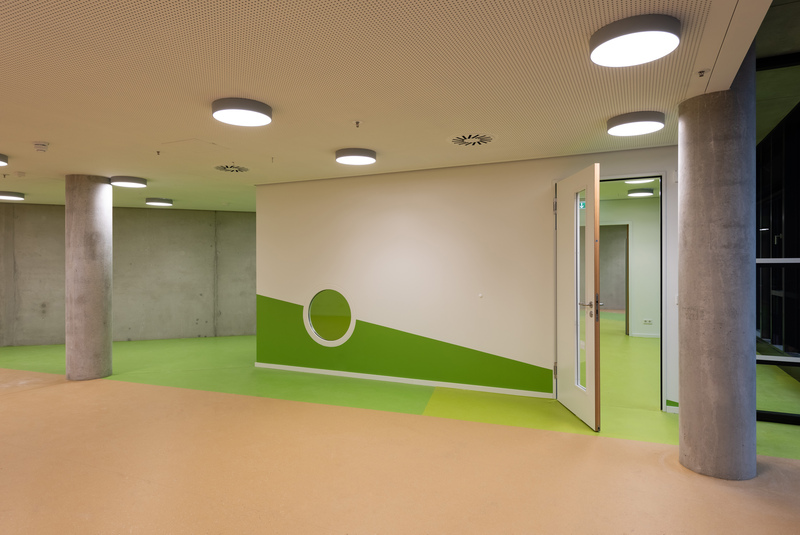 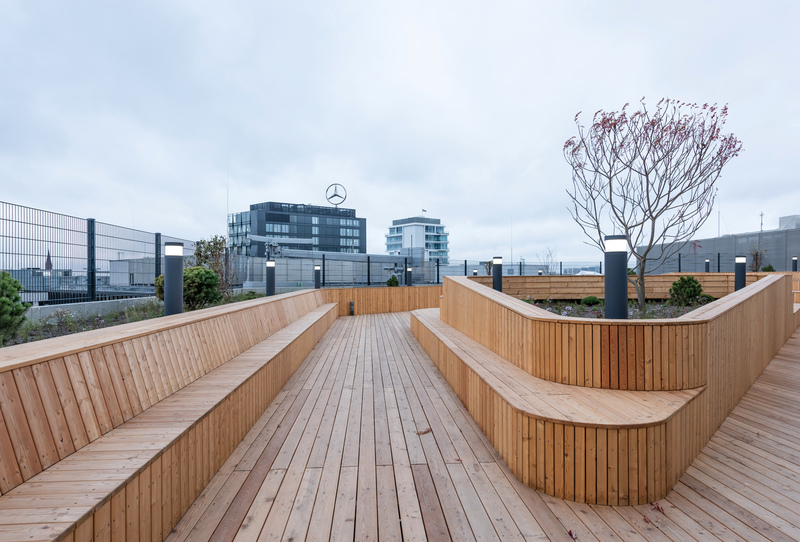 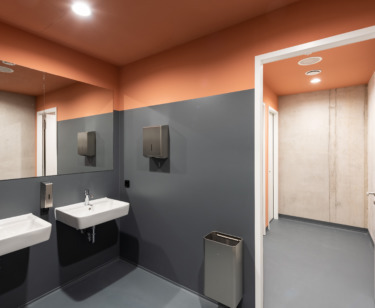 Showroom, auditorium for events, open work spaces, recreational areas, kindergarten, food court, underground car park – all in a central location in Berlin. 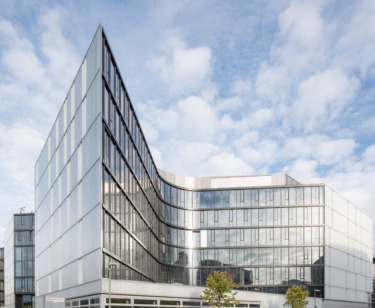 DGNB certification in “Gold” is planned.